Welcome to Capitol Hill Pediatric Dentistry. Our kind and knowledgeable team is dedicated to providing a positive dental experience for your child. because each child has different needs. Welcome to Capitol Hill Pediatric Dentistry! Dr. Sy Majidi, Washington, DC pediatric dentist, is committed to providing your child with excellent dentistry in a comfortable environment. 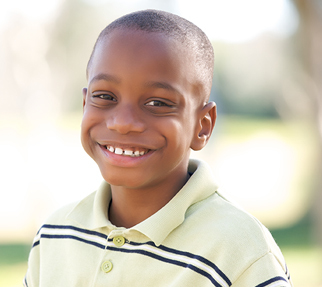 Your child deserves a skilled, experienced dental team that can help ensure great oral health. Experience what patient-centered care can do for your child. We welcome new patients. Your child’s dental care experience is fully personalized at Capitol Hill Pediatric Dentistry. Our friendly, knowledgeable team will address every question and concern. Your child’s oral health needs, goals, and priorities are the focus of their customized oral health plan. 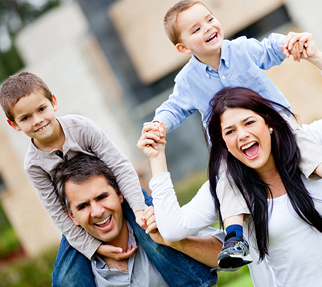 We want to work with you and your family to create beautiful, healthy smiles. Both your and your child’s comfort was considered in every aspect of our dental office design. We hope you will feel welcome in our beautiful waiting area and comfortable treatment rooms. Your child’s positive dental experience is our priority. Contact us for an appointment. Your child’s first visit is designed to make dentistry fun. We offer extended hours to fit into your schedule. We can provide care for your child in a hospital setting. Our fun and comfortable office is designed to be safe and child-friendly. Our goal at Capitol Hill Pediatric Dentistry is to provide your child with a fun and caring experience. Dr. Sy Majidi is dedicated to providing children in the Washington area with excellent pediatric dental care. 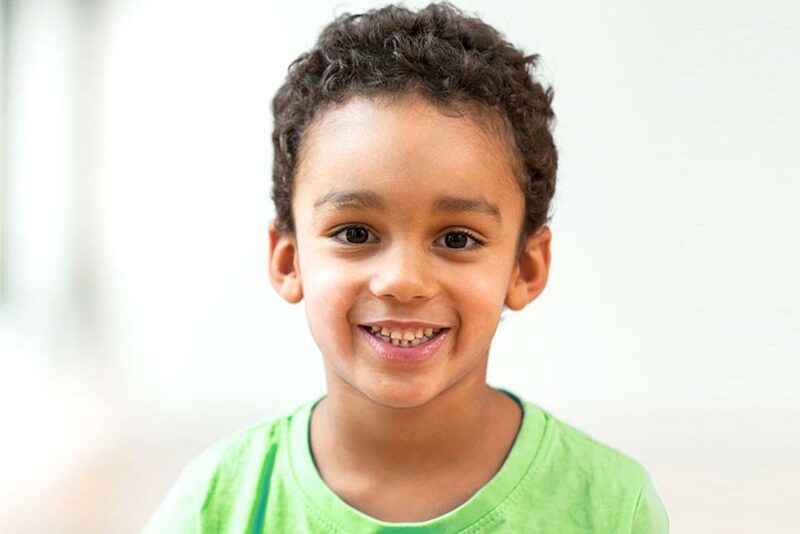 With more than a decade of dental experience, your child is in good hands at Capitol Hill Pediatric Dentistry. 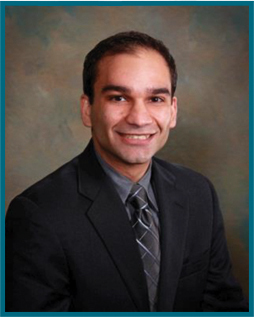 Dr. Majidi and our team always enjoy meeting new patients. Through his work at numerous hospitals, Dr. Majidi is experienced in treating children who might require additional accommodations or have special needs. 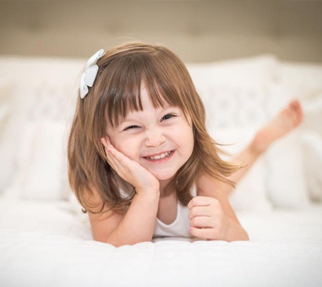 Your child will benefit from Dr. Majidi’s experience in preventive, restorative, and sedation solutions. Come visit our office and meet our friendly team. We are proud to be part of such an amazing community! We think you’ll agree with us that Washington, DC is a great place to live and work. Follow us on social media to stay updated on our latest adventures.